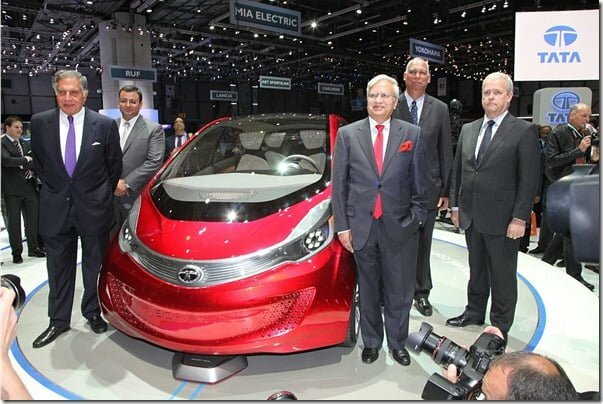 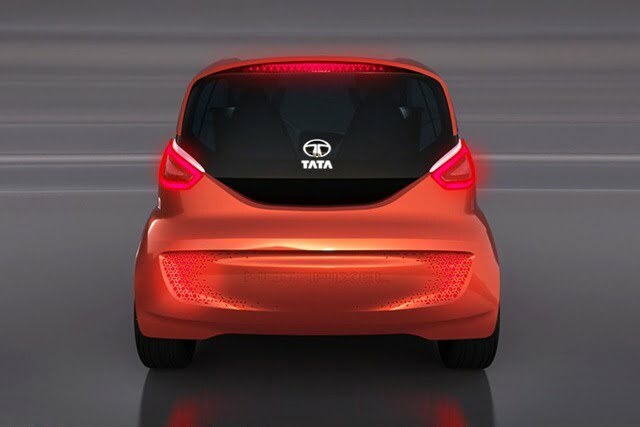 Ever since Tata stepped into the international automobile market, it is working hard on developing an international portfolio which would make the brand recognizable in new markets. One of the most acclaimed international product has to be the Tata Pixel small car. 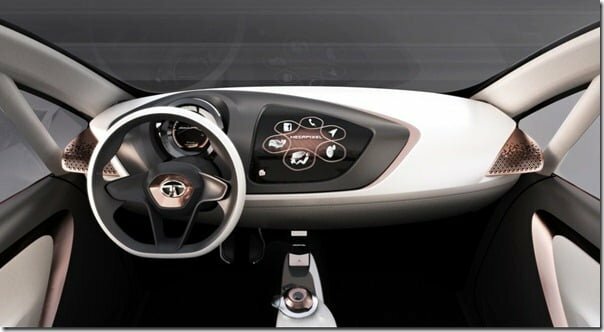 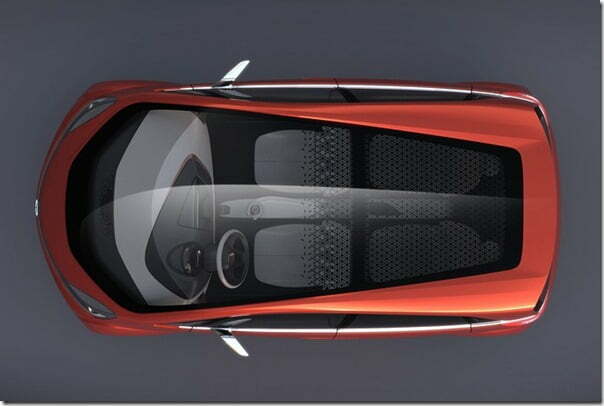 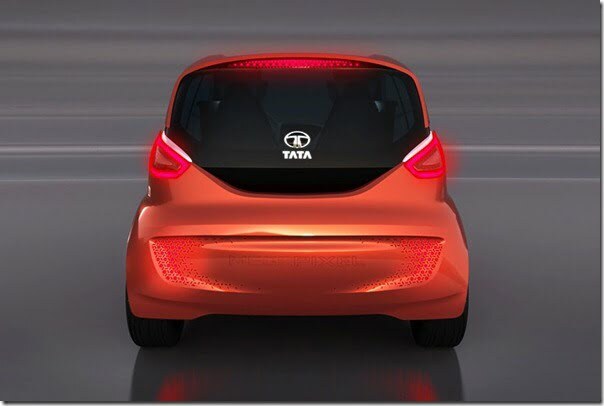 The Pixel was a two-seater concept that Tata wishes to bring to production but since a four seater would have been a more acceptable product, Tata has brought Tata Megapixel Concept car at the 2012 Geneva Motor Show. 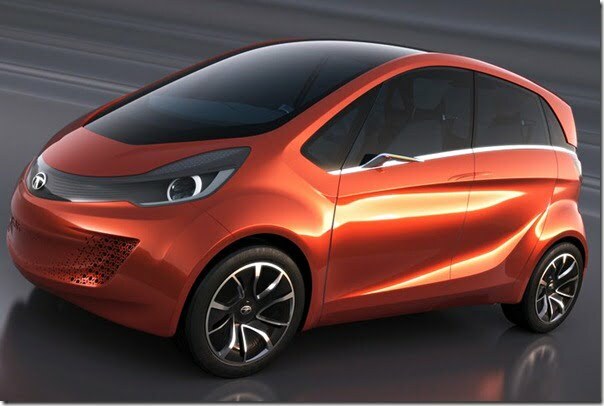 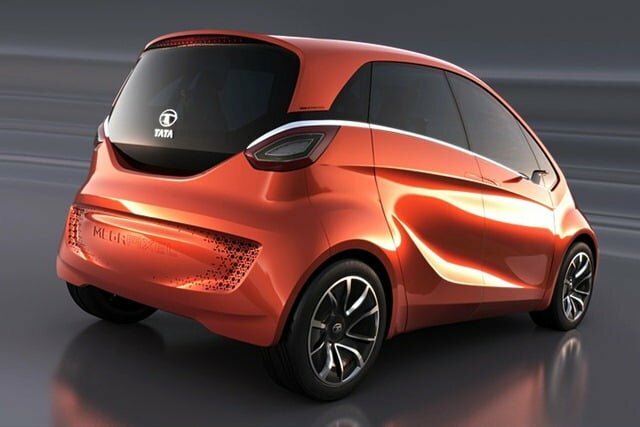 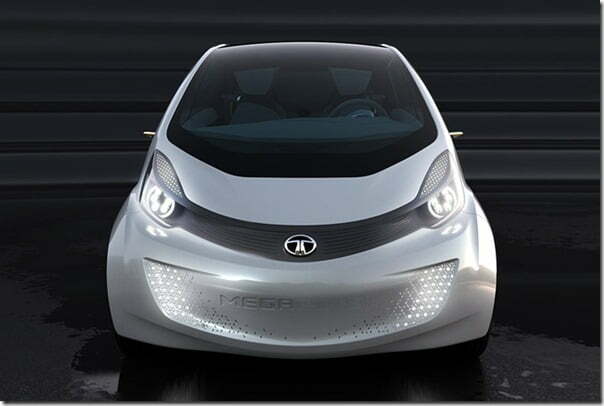 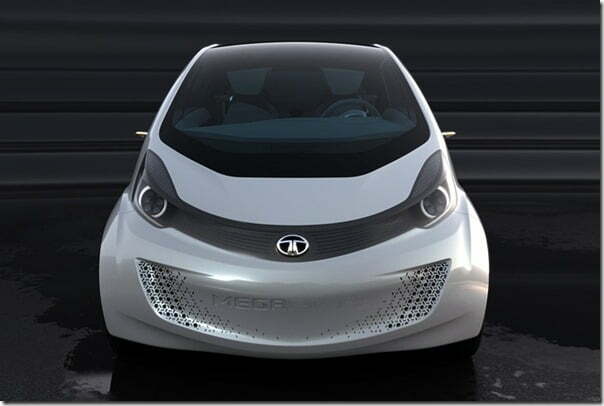 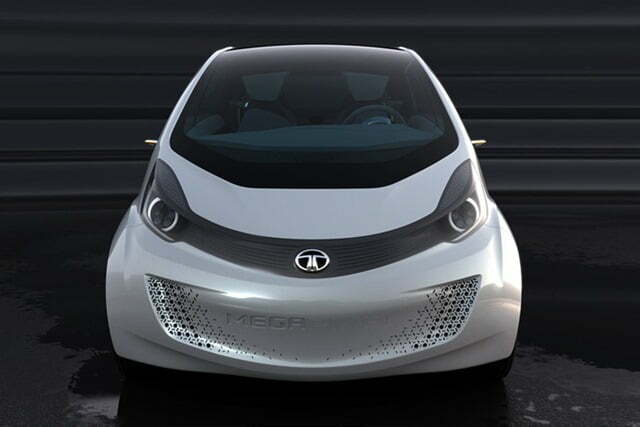 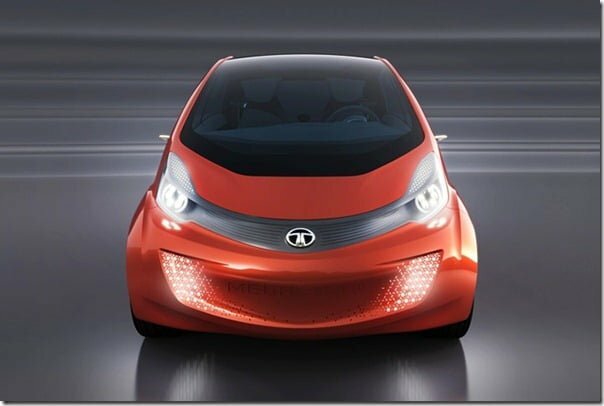 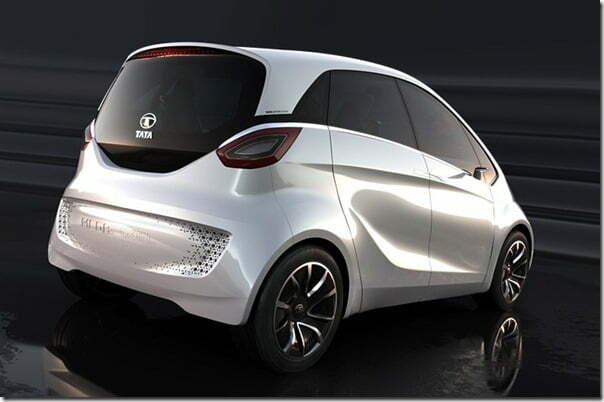 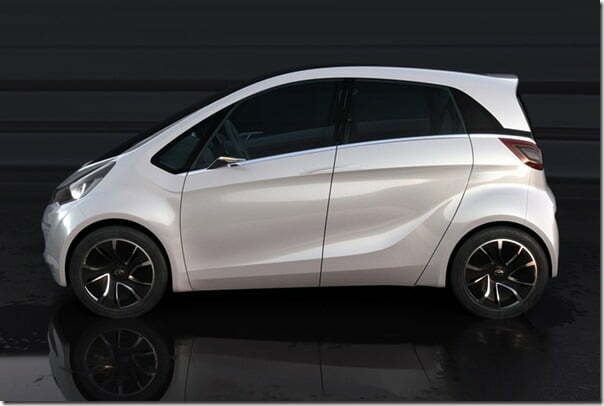 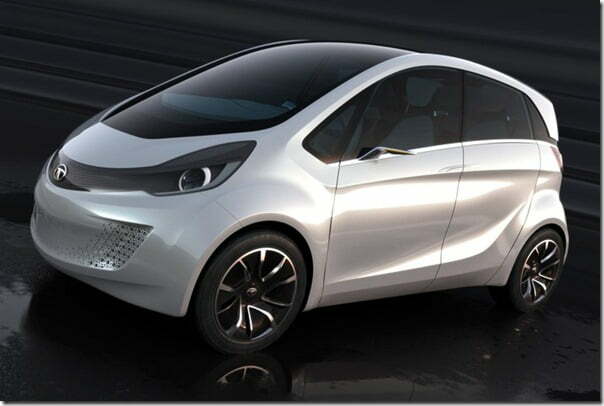 Tata Megapixel is the bigger sibling of Pixel and features a four seat configuration. 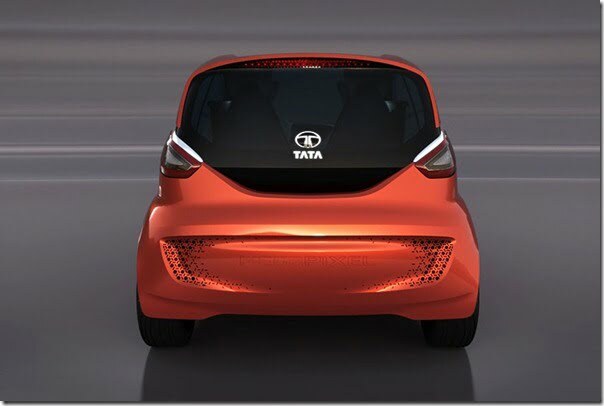 It is powered by a petrol engine and a lithium ion phosphate battery which gets recharged when the vehicle is run by the engine. 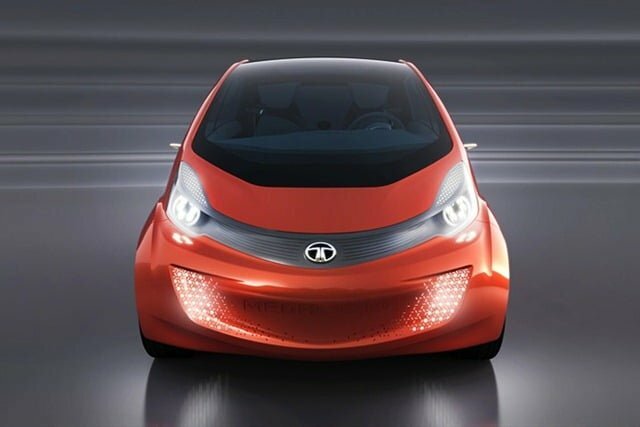 Designed at design centres in India, Italy and UK, the car is an illustration of the future design language that Tata is going to follow. Belonging to the Pixel family the car comes with a number of features that were in the Pixel as well. 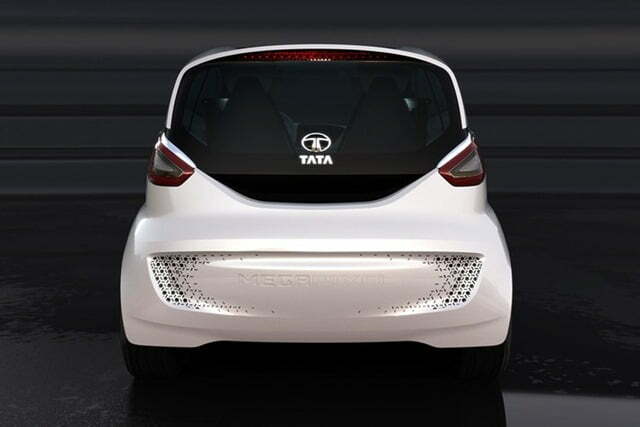 The most exceptional feature to come with Megapixel, and also seen in Pixel, is ‘Zero Turn’ drive system that helps the car move into tight parking spaces. 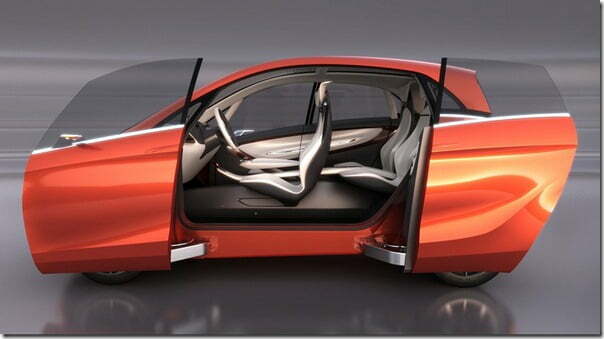 Being a Hybrid car fuel efficiency is equally important as the features. 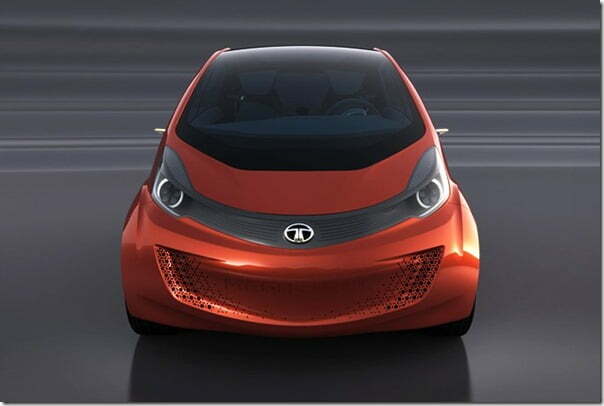 The car offers a range of up to 900 kilometers with one full tank of fuel. 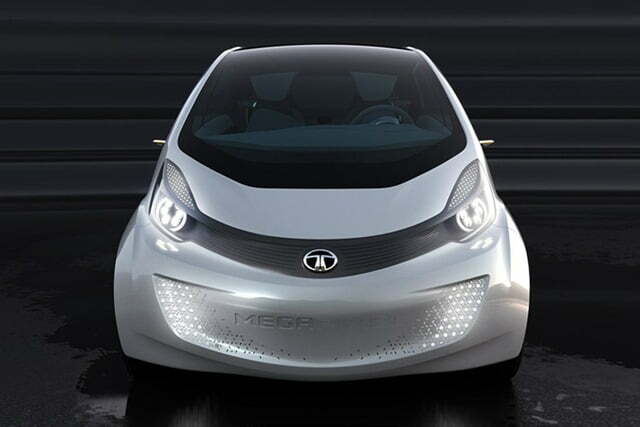 When running on battery power the car offers 100 km/l of mileage and emits as less as 22 gm/km of CO2. 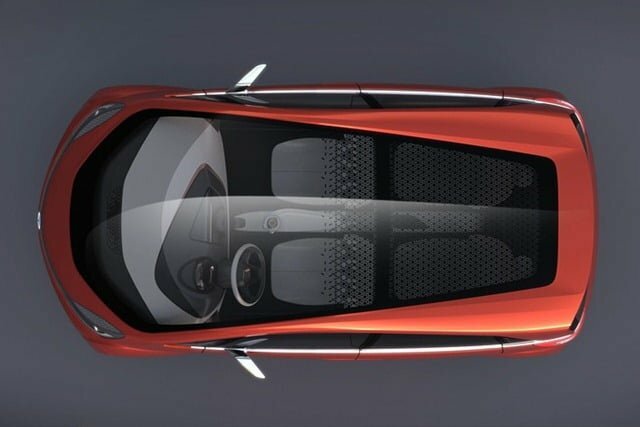 Unlike the Pixel which featured gullwing door configuration, the Megapixel features double sliding doors, which means that the B-pillar is not present at all. 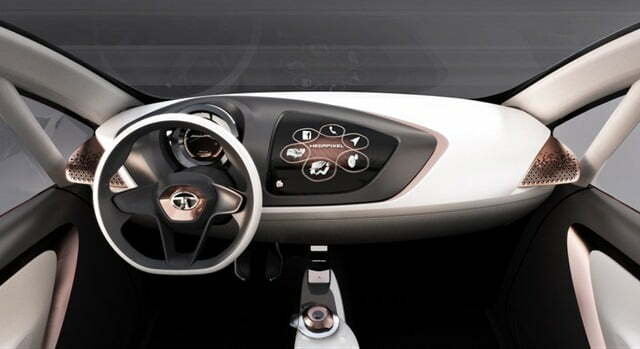 The battery layout and electric motors have been so designed to accommodate four full adults. 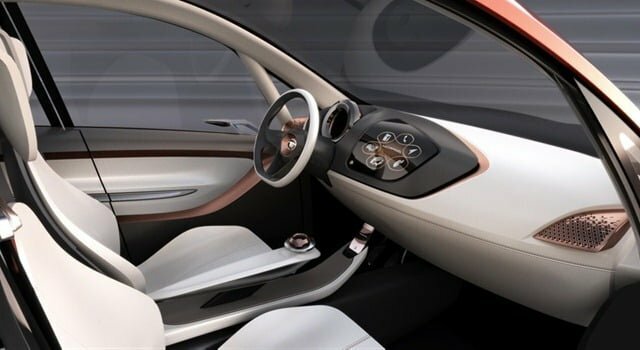 Convenience has also been taken care of and to control ventilation, driving modes, temperature, performance and other features can be controlled using a smart phone that comes with the car and is docked in the center console.